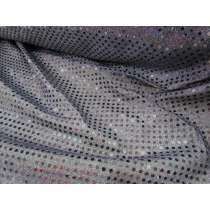 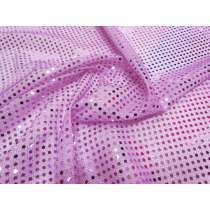 This section is showing our stock service sequin fabric range which are always available* meaning that we are able to re-order as required and fulfil bulk / wholesale fabric orders. 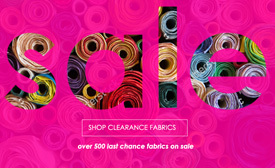 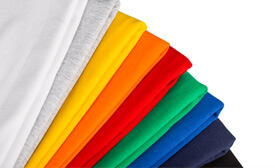 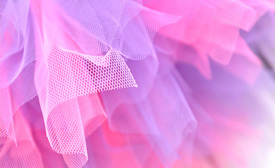 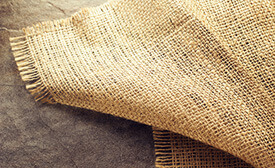 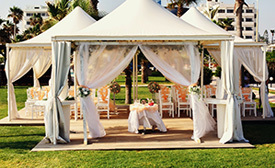 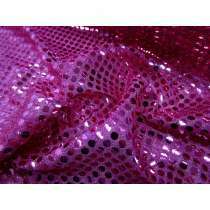 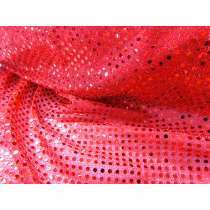 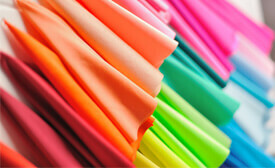 This is most suitable for dance groups, troupes & costumes if the fabric may be required more than once. 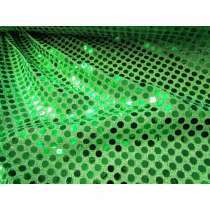 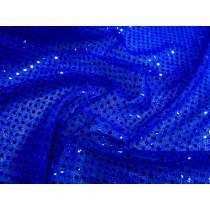 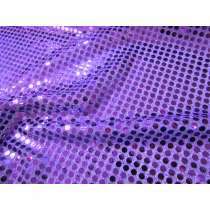 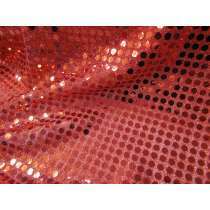 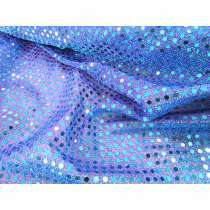 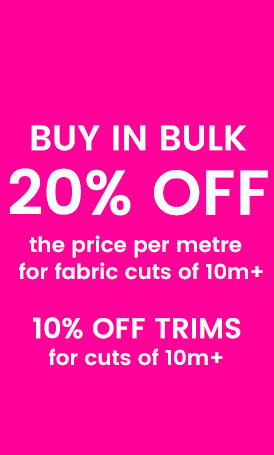 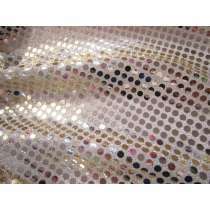 If you do not require ongoing supply we also have a range of designer sequin fabrics, where the quantities available will vary and once sold out they normally aren’t able to be re-ordered. 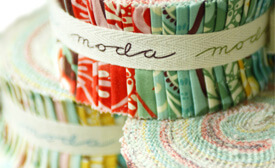 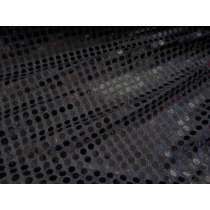 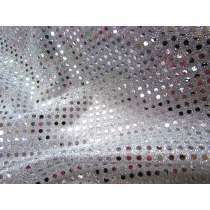 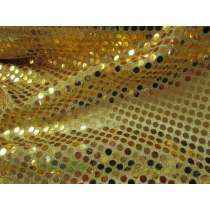 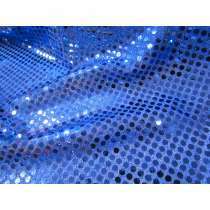 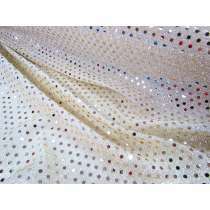 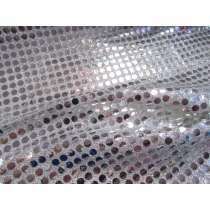 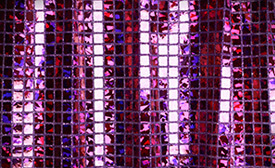 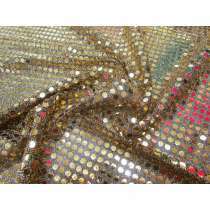 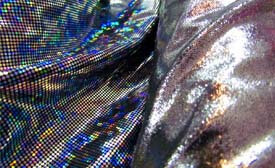 If you are looking for sequin trims, stretch sequins, or slung sequins, please see our sequin trims section.